Right now, even the word “anxiety” probably fills you with negative feelings and energy. You probably don’t like to talk about it, unless its to complain about it, because talking about it plants a seed in your head and then you can’t seem to stop thinking about it. You probably don’t like to read too much about it because reading about other people’s symptoms tends to make you afraid that you might develop those symptoms and then you feel like you are worse off than before you started. You probably do your best to avoid thinking about anxiety at all unless it is to think about how much you hate it and want it to go away. These are all normal reactions that most people have when their anxiety disorder first erupts. 1 – You HAVE to desensitize yourself to the idea of anxiety. It is the number one most important thing on your anxiety recovery to-do list. (I’ve probably said that about every step… they are ALL important.). 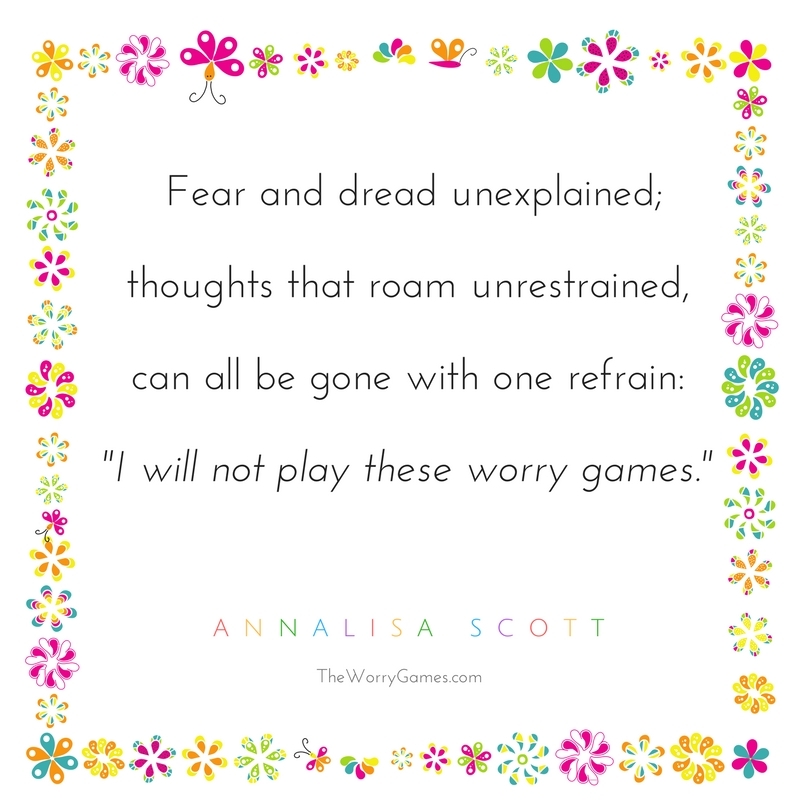 But you simply cannot gain control over something that you are afraid of, and the more you expose yourself to the idea of anxiety, the less you will fear it. 2 – You have to educate yourself about anxiety. You cannot possibly gain REAL control of this disorder until you know it inside and out and backward and forwards. You need to learn everything you can about anxiety and come to some understanding of why YOU think you have this disorder. You need to come to turns with everything you are going through. But it is ok to ask for help, especially if you need it. 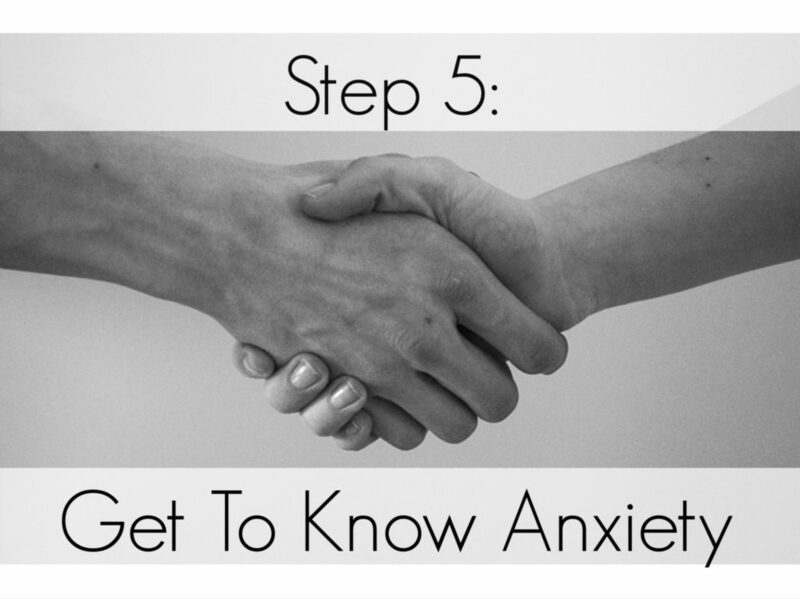 They’ll help you understand anxiety and the best ways for you to deal with it. There’s nothing worse than battling yourself, so for anyone to be able to give advice and get you into a positive mindset can be a game changer. I know why I have this disorder. I know why I think most of us with GAD and Panic Disorder are in the situation we in. But that won’t help you one bit if you don’t agree with me. Why do YOU think you have this disorder? Do you think its chemical? Do you think its genetic? Do you think its environmental or personality related? Do you think it’s a malfunctioning inside your brain? If you don’t feel confident and have a strong belief about why you are in this mess, then you need to educate yourself until you DO feel confident. When it comes to anxiety disorders knowledge is power. Knowledge is your way out. All of the recovery steps I am telling you about on these information pages can still provide you some benefit, regardless of what you believe about the cause of your anxiety. They are good for anybody’s overall emotional health. But for real, long-term anxiety recovery and control, you have to believe in WHY you are doing these steps. 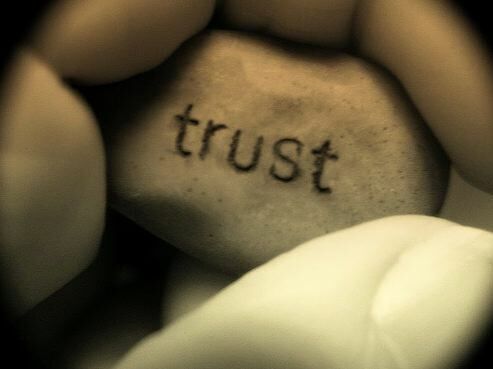 You have to believe there is a need for them….that they are serving a purpose… and you have to trust that the results will come if you just give it time. Faith is what makes you stand by something when everybody else would have given up a long time ago. And faith in your recovery plan is what you need in order to stay motivated to keep going. If I could preach one thing about anxiety, it would be to educate, educate, educate yourself about it. This is SO massively, hugely important. 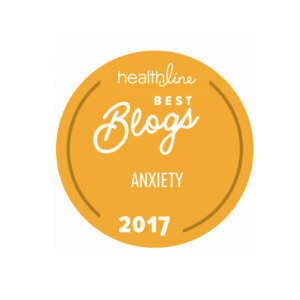 As I say in my Introduction Page this blog centers around the belief that we are in control of our anxiety disorders. If, after doing your own research, you discover that isn’t what YOU believe, then again, my recovery steps will still provide you some benefit if you should choose to put them into action. But you should also put your energies into expanding your recovery plan to factor in what you DO believe. Talk to your doctor and continue to look on-line and in books for information and advice that “clicks” with you and that you can put into action. But if my thoughts on anxiety do make sense to you, then stick with me and try the very same recovery steps I did and see if they alone are enough to help you make major improvements to your life, as they were for me. As I alluded to above, the other fabulous benefit of getting to know anxiety is that it allows you to see it for what it really is! Getting to know anxiety is what allows you to throw back that curtain in your mind and see that anxiety isn’t some awful scary thing…its just your subconscious in a little booth with a special effects machine! Let me tell you, when my anxiety disorder first developed, I was SO afraid of it. Just thinking about it made me feel sick inside. It wasn’t just the symptoms I feared – it was the whole package. “ANXIETY”. It was a THING. It was a presence in my life. It was this energy inside me and around me that was always there. It was a bit like being handcuffed to the Grim Reaper. It was awful and I know that so many of you can relate. But I found out, that the more I read about anxiety, and the more I educated myself about it, the less scary it seemed to me. And after a few months, I realized that I wasn’t handcuffed to the Grim Reaper anymore. I was handcuffed to an annoying 3-year-old. He was still just as loud and his presence was just as strong…but a 3-year-old can be controlled……well, sort of……..but you know what I mean. The fear was gone. Repeatedly exposing myself to the “idea” of anxiety in a positive, healthy way such as reading, not only empowered me with knowledge about what was going on with me, but it also helped me become so familiar with anxiety that I no longer feared it. Again, this was a gradual process…not something that happened over night.…..but I made slow and steady improvements on a regular basis. To this day, I still get anxiety symptoms from time to time when I am not taking care of myself. But because I have educated myself so well and because I have spent so much time getting to know my anxiety and exposing myself to it……I no longer fear any of those symptoms. I know what they are. I know why they are there. They get very little reaction from me at all other than frustration at myself for allowing my stress level to have gotten to the point where the symptoms are showing up again. But trust me when I say that this is what you have to do if you want to stop fearing anxiety. You cannot let yourself avoid anxiety simply because you are afraid of it. It’s like that bully on the playground. You can spend every recess hiding from him and the problem will never get better….or you can be brave enough to confront him and say “Let’s get this over with…..if you want to fight…let’s just do it”. If you have a panic attack, well then just have your panic attack but make sure you keep reading while you’re having it. Take slow deep breaths and keep on turning that page. The point is that you have to make the CHOICE to be brave with your anxiety and get to know it. I want you to read every self-help book you can find on the subject and read them over and over again until you become BORED with the material and have sucked out every bit of information that strikes a positive chord with you. 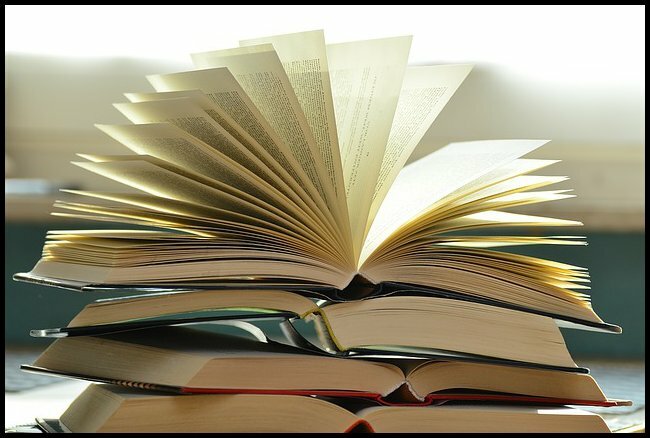 Self-help books can be a great source of knowledge to you. They were a huge part of my recovery. In fact, the first self-help book I read, which I will be doing a review on at some point if I can ever remember the name of that damn thing, made tears stream down my face after I read the very first paragraph because it was the first time I realized that I wasn’t alone in this and that maybe there was a light at the end of this tunnel. I will never forget that moment. But it wasn’t just ONE book in particular that helped me. 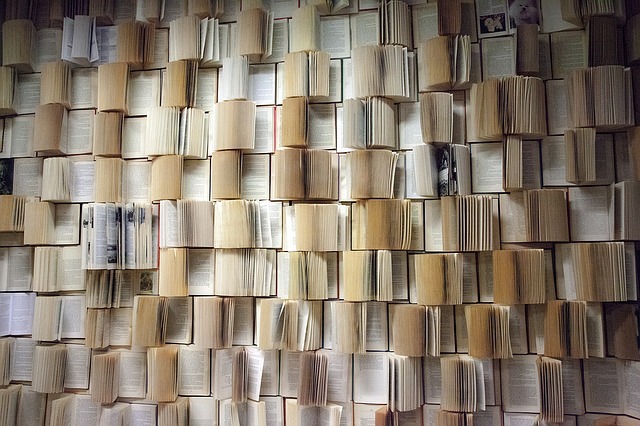 It was a combination of ALL of the books I read. Some books had some great chapters, and some had some that I didn’t necessarily agree with so much. So I highlighted all the best parts–literally– with a yellow highlighter like I was studying for the bar exam. I highlighted the parts that struck a chord with me and that just felt “true”, and I disregarded the rest. My sister used to come over and make fun of me because I’d be sitting there on my couch with a pile of books around me and my highlighter in my hand, and she would roll her eyes at me and make jokes because she didn’t have anxiety issues and just thought I was a kook. But my hand to God, this same girl….my sister…..developed anxiety problems about 3 years later and looked at me and said “I get it now”. Every time you do that……every time you open up that book and expose yourself to anxiety….you tell your brain that you aren’t afraid of it and that want to control IT, rather than it control YOU. And over time, you WILL start to fear it less and less. 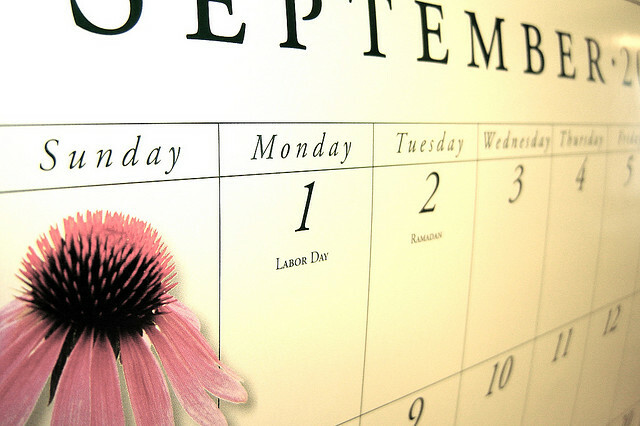 It will be hard at first and for the first week or so, your anxiety may even get worse. But if it does, it is NOT the books that are the problem….its your fear that is the problem. Hang in there and remember what the point of all of it is. Trust me when I say that if you read about anxiety enough, you WILL get bored with it and desensitize yourself to it. It would be impossible not to. Books can cost a lot of money, I know, so definitely try the library if that is an issue for you. You can also try e-books from Amazon or try the ibook versions if you are able, because those are usually a bit cheaper than buying them at the store. I will be doing some reviews as I get going along here and I will recommend my favorite books to you and the ones that I think have the most helpful information. You don’t have to read ONLY anxiety books, or self-help books, either. Obviously I want you to expose yourself to anxiety as much as you can, but reading biographies about people who have successfully overcome any type of adversity is a great way to inspire and motivate yourself. I love reading stories about people who are the heroes of their own lives. You can also expose yourself to anxiety by looking for support groups on-line. 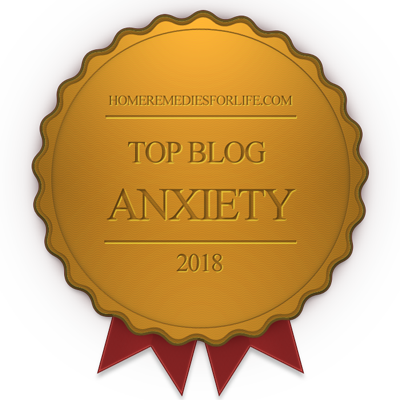 I am not extremely familiar with those because back when my anxiety disorder first broke out, they weren’t as popular as they are now….but I will be posting links to a few that I have used. Just make sure you choose to spend your on-line time in a supportive forum or group that is full of positive people who genuinely want to make progress and move forward. A lot of them are just breeding grounds for negative thinking and symptom comparing and that is completely toxic and will do you no good. You don’t have to do this step forever. You don’t have to read about anxiety every day for the rest of your life. Just do it until you feel like you “know” anxiety. Do it until you feel “comfortable” with it. Do it until reading about anxiety gets the same reaction from you as reading about how to fold a fitted sheet. It has to become “ho-hum”. I can’t tell you how long that will take. People read and process information at different rates, and it also depends on your own personal level of anxiety, as well as your level of anxiety about your anxiety. Only YOU will know when you are good and comfortable and bored with the subject and have learned enough about it to change your perspective on it. But remember that you can never desensitize yourself to anxiety TOO MUCH and there is no such thing as educating yourself TOO MUCH. 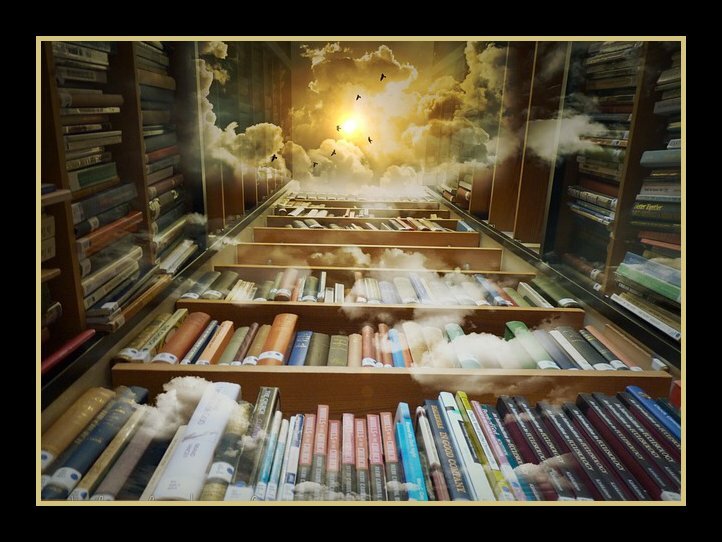 And finally, if you are saying to yourself “But I am not a reader…its not my thing….I’m not doing that…”…….. I highly doubt too many of you are going to be thinking that. If you weren’t into reading you probably would have skipped out on this page a long time ago. But just in case some of you are thinking that reading is just not on your list of favorite things………to that that I say, “Too bad. Do it anyway.” That is how much I think it will help you. If you decide not to, it’s up to you of course, but you aren’t doing yourself any favors. Alright, that is all, I promise. If I had a shorter way to get my point across believe me, I would use it. I can’t help it…..I think every word is important and I only say the stuff that I wish somebody had said to me. Click Here to Return to Part 6: The Steps I Took To Anxiety Recovery. 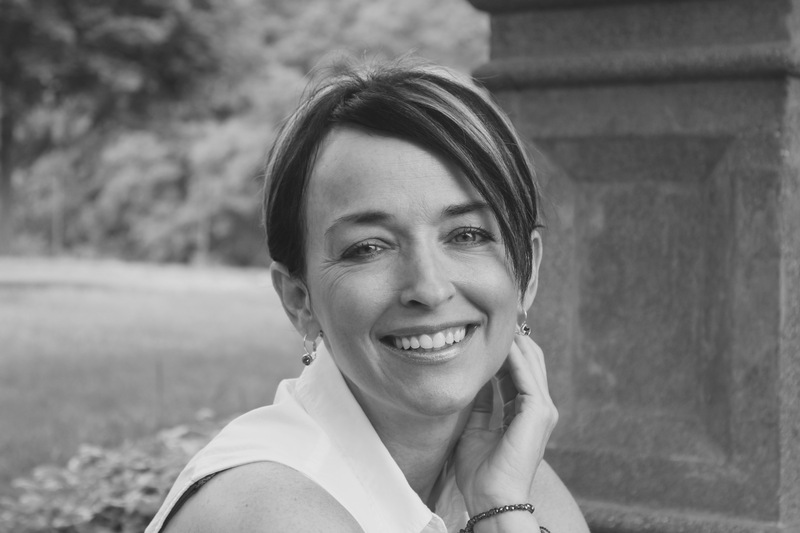 I’d love to have you follow me on Twitter thru the link on my sidebar, and if you have any comments, I’d love to hear them. Send me an email via the address on my contact page, or leave a comment in the section below. Knowledge about any subject is important. Refusing to accept facts is highly detrimental to our species. There are plenty of false statements made about anxiety, but there are pills of facts out there that should be learned and applied whenever possible. Years ago, when I was incredibly anxious, I read a fact that calmed my fears. No one has ever died because of a panic attack. That one fact provided me with so much relief that I was thirsty for more. Once again, great post! You have a brilliant way of simplifying a condition that, for many, seems incredible confusing. I remember reading that statistic as well and it made me feel a lot better too. I actually think I specifically Googled “Can You Die From a Panic Attack?”. I Googled symptoms all day every day back then. And while I don’t recommend doing that because its easy to get obsessive compulsive about it, it was another thing that helped me desensitize myself to anxiety.